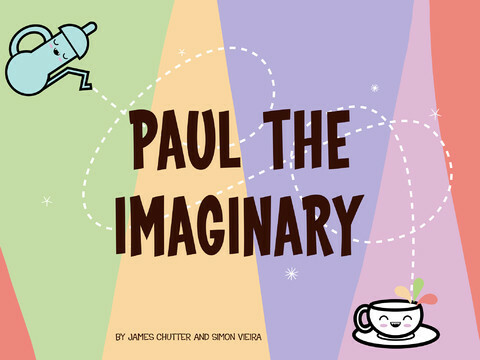 Paul The Imaginary is a story about treating all friends equally, even if they are imaginary. Kids will learn the value of sharing and friendship. 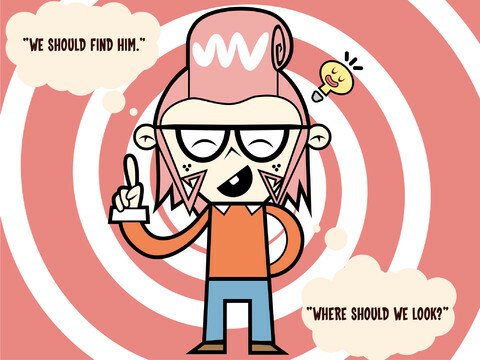 The main hero, Spencer, learns a valuable lesson about including all his friends in fun activities. **Create: Swap in new characters and change the text to create a whole new story. 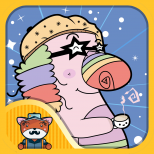 With Storypanda Books, turn reading into a creative, educational, family experience. Read highly illustrated fun picture books with animations, interactivity, and sounds. Create your own version of the children’s story as an activity. Share the book out to friends, family and other children to enjoy. Family members can read the fun story anywhere: the iPad, the web, Facebook. iPhone coming soon to help your kids read and create on iPhones and iPads! Kids discover new authors and illustrators with stories that provide multiple choose-your-own adventure paths. Children can tap, swipe, and touch to change characters, backgrounds, and more. This is the future for how kids will learn to read top children’s stories and picture books. The creative writing that you can help foster with your child at such a young age will be invaluable to them for their entire education. Requirements: Compatible with iPad. Requires iOS 5.0 or later.